Fall is quickly coming to a close and we’re already decking things out for Christmas (hopefully pictures to come!) 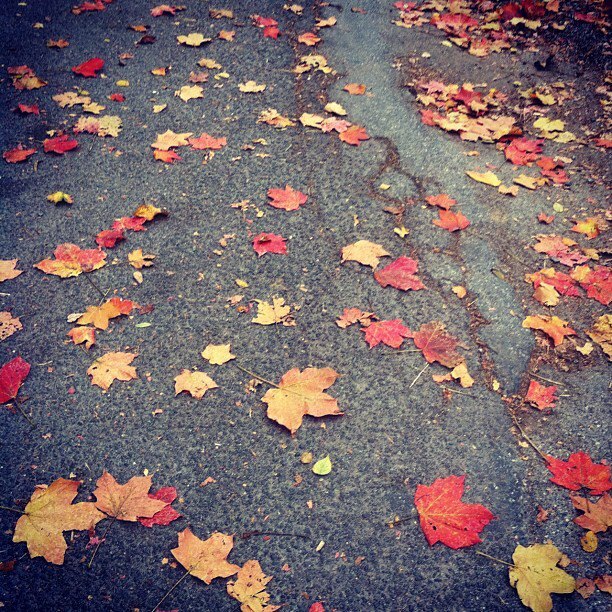 Here’s a little peak at Fall through my iPhone and Instagram! I had so much fun capturing the colors this year! 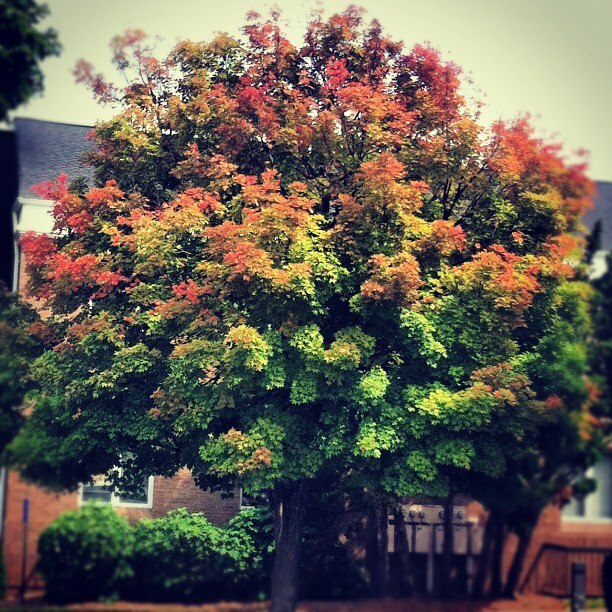 I’ve always admired this tree every Fall by the office with it’s gradient of colors! And I’m always sad to see when they’re gone. 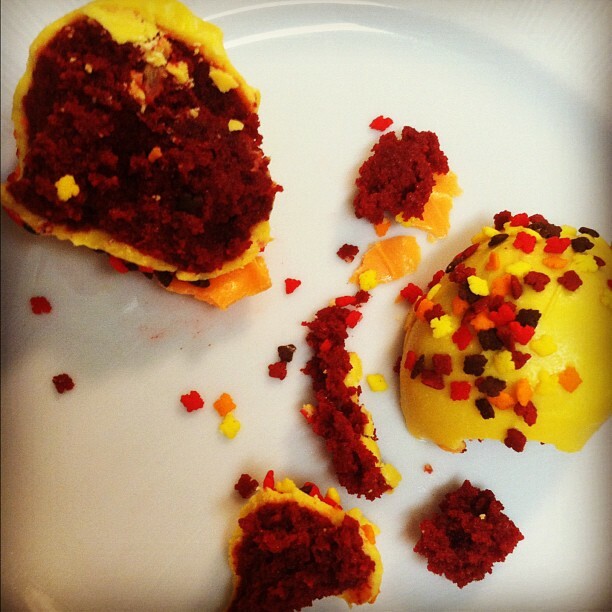 My Fall Red Velvet Cake Pops! Yum! Love the leaf shaped sprinkles, too! This might actually be poison ivy…It still looks pretty! I snapped this at a Fall Festival I went to. 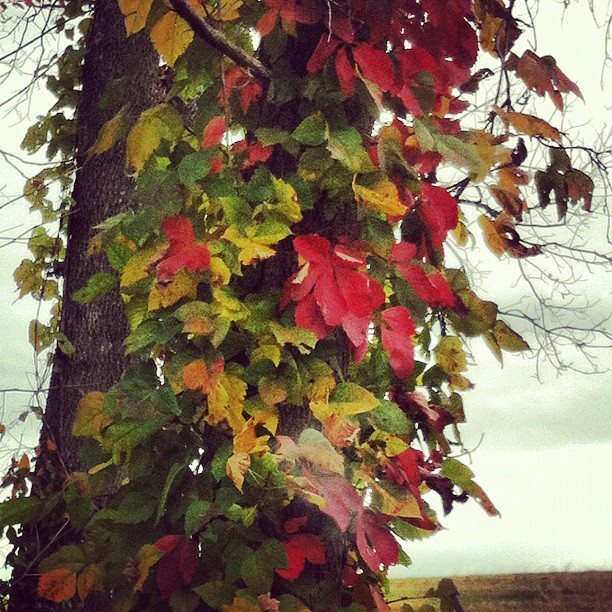 I miss these leaves! Thankfully the next amazing time of year is here – the Holidays! lol 🙂 It’s a good thing I didn’t touch it!